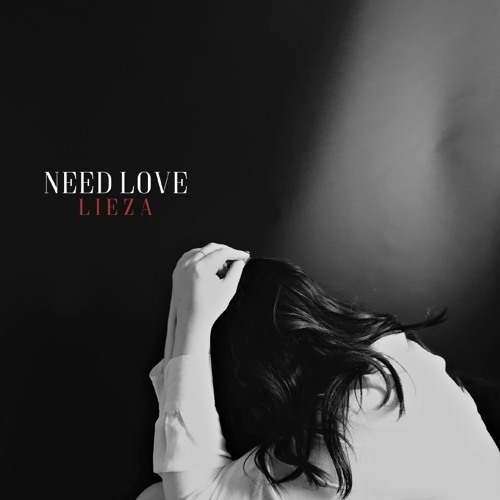 Nashville-based singer/songwriter LIEZA is back full force with a brand new single titled Need Love, a gorgeous piano-based ballad. Need Love is the result of LIEZA's time off last year to get back to her roots and develop her sound and I am glad she did this. The results is a stunning piece of honest raw emotion combined with lush piano keys. I am really enjoying the emotion and vulnerability in her vocals and how they are perfectly backed by emotive piano keys. I am a sucker for melacholic songs and Need Love just hits that sweet spot for me and floods me with feelings. Loving her haunting harmonies and that piano melody is breathtaking! This is one of those songs that really pull on our heartstrings and I can completely relate to it. If you're into piano-based songs with raw emotion, gorgeous vocals, relatable songwriting and a sad/melancholic atmosphere, then you'll love this song. Stream it below! “Need Love” is about that feeling of searching for love and validation in someone else, hoping that one day you can find it within yourself. I wrote this after a year of making music, and really just life decisions in general, that were fueled by what other people wanted or told me was right, but knowing that I wasn’t happy. This song was particularly cathartic and helped me solidify the notion that I was on the right path and had finally found a piece of me that I was in love with again.